Couple crisis. Man and woman spend the evening in the living room on the couch. the man uses the phone, the woman is upset that he does not pay attention to her. Two empty bottle from alcohol are on the edge of the bath close up. Sad woman sits in the bath. Two bottles in the foreground on the edge of the bath. Young sad woman with bright makeup drinks wine from bottle lying in bath with flowers. Jealous wife meets with a private detective in the car. The detective provides the customer with evidence of treason to her husband. The woman pays for the services of a private detective. Jealous man seeing beloved woman chatting online on smartphone in domestic kitchen. Angry husband yelling at wife, accusing of cheating, picking up cellphone, suspecting female internet infidelity. Surprised woman seeing confused husband sitting at kitchen table, chatting online with mistress on laptop. Angry female caught ashamed man viewing embarrassing content online, requiring explanations. Jealous wife listening conversation of playful husband standing with cellphone in home kitchen. When angry woman requiring explanations , communicating with mistress man starting to make excuses. Closeup of stunnig woman barely holding back tears standing in front of angry man in home kitchen. Aggressive jealous husband screaming at frightened wife, calling her cheater, threatening to divorce. Tipsy young wife talking on cellphone with female friend complaining about cheater spouse. Offended by husband's betrayal woman sitting alone at kitchen table with bottle of alcohol drink and glass. 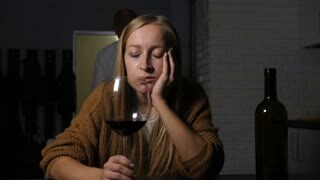 Lonely thoughtful woman spending evening with bottle of whiskey while husband cheating on her with mistress. Abandoned young wife thinking about divorce sitting alone next to silent smartphone. Upset thoughtful wife getting drunk with grief while sitting in loneliness in domestic kitchen. Offended woman experiencing heartache because of her husband's infidelity and thinking about divorce. Young wife suspecting using smartphone husband in betrayal while seeing him chatting online in domestic kitchen. 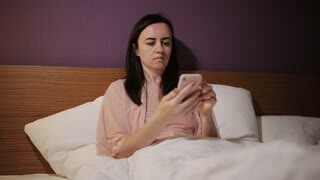 Jealous woman taking away cellphone to make sure beloved man texting to mistress. Unfaithful husband sitting at kitchen table caught by wife while chatting online on laptop with mistress. 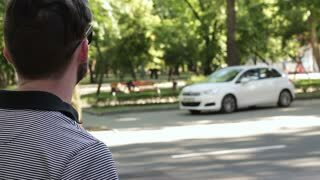 Jealousy offended woman slapping man cheater with anger, ignoring his false excuses at home.